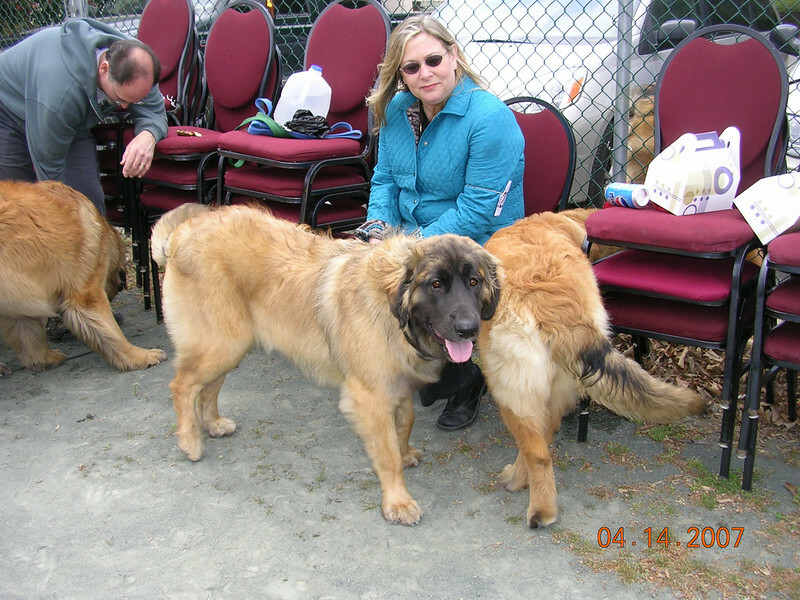 The 2007 Leonberger National Specialty in Asheville, NC. Sienna is happy to play play play. Fizzy still hiding.